Leo is the fire sign of the zodiac and it obeys the Sun. Representatives of the sign boast are hot-tempered and vigorous. They always require tons of passion. If the flame around them goes out, they easily kindle lots of new fires despite the risk of being burned. Leo never hesitates, so if he or she has made a decision, the plan will be undoubtedly executed. It feels like the energy of the sign is absolutely inexhaustible, but Leos also have their own limits. Leos put a lot of value on resting, while they rarely become hard workers. They’d rather take a risk and earn a million. Both Leo men and women pay much attention to their appearance as they always need to attract attention. Representatives of the sign appreciate flattery and compliments. Leo boss is always surrounded by a flock of subordinates singing the praises of him or her, though sometimes it hampers the working process. Leo is quite generous, capable of impressive deeds and beautiful gestures. Representatives of the sign are true materialists, who appreciate comfort and prosperity. To tame their hot temper and direct their energy in the right direction mascots with certain gems are required. 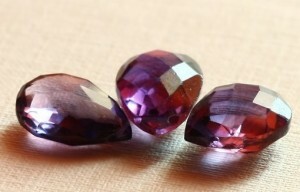 When choosing gems for Leo, one should take into account the recipient’s date of birth. People born in the period July 23th – August 3rd should opt for strong energy stones such as jade, moonstone, carnelian, tiger’s eye, peridot, bloody jasper and rock-crystal. That’s what rebellious and strong Leos born in this decade really need. Saturn patronizes them. Those born in the period of August 4 – 12 are ruled by Jupiter. They prefer following strict rules, especially those established by them. Their gems are full of light. These are onyx, peridot, citrine, opal, amber, jade, cat’s eye, jadeite and sardonyx. Those obeying Mars are born in the period of August 13 – 23. They’re the strongest, most masterful and intelligent representatives of the sign. Warriors and commanders will benefit from wearing emerald, topaz, ruby, garnet, sapphire, alexandrite, peridot, tourmaline, diamond and zircon – these stones will protect them. Majestic Leos also can’t do without support and mascots. Amber will serve him or her perfectly. Yellow and orange-yellow would be the most preferable samples. Amber makes Leos generous, cheerful and magnanimous. Leo women should wear this stuff in rings, pendants and necklace. Leo men should have it in their collar buttons or tie pin. Representatives of the sign are often become victims of anger and envy. The mascot will neutralize this negative influence and normalize sleep. 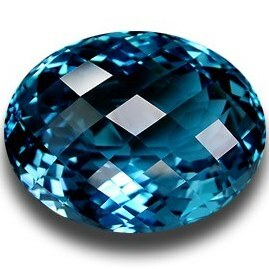 Aquamarine will help Leo to cope with irascibility and irritability. It will avert conflicts and quarrels always chasing people born under this sign. 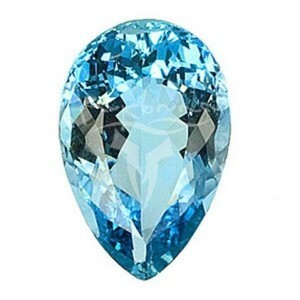 The gemstone is especially strong in summer and spring, when the sun is more active. Aquamarine assists Leo in delivering public speeches. Apart from that, the gem improves the overall function of internal organs and helps to get rid of phobias and fears. It feels like diamond and Leo are made for each other. Its shine underlines the owner’s status and grandeur. 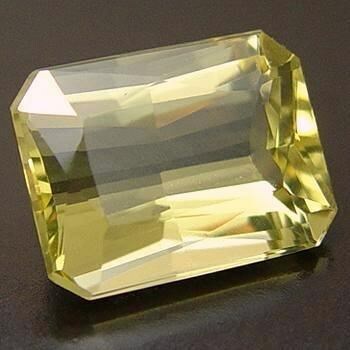 Diamond helps Leo to cope with sudden outbreaks of anger and establish contacts with the outside world. 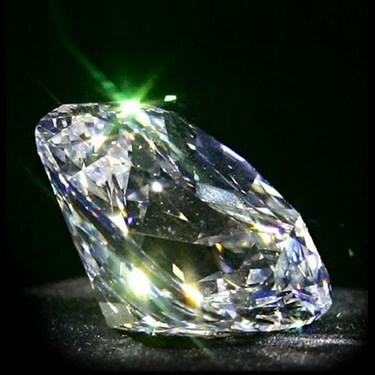 The frame needs to be light as the gem should contact with the owner’s skin. Captious and irritable Leos definitely require jewelry with topaz. 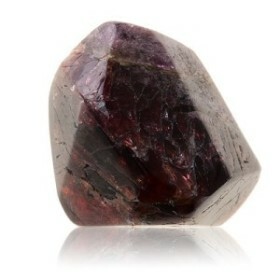 The gem will easily improve mood and reduce dissatisfaction. It also promotes vigorous activity and gives inspiration and vivacity. 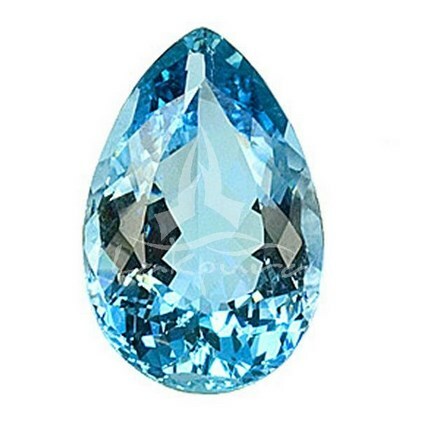 Topaz can calm the wearer down, so Leo needs this stuff to get rid of anxiety, negative thoughts. 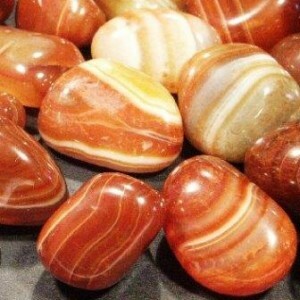 Leo is the only sign who can benefit from wearing sardonyx – the gem brings luck in love affairs and business. 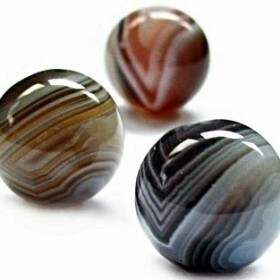 For better protection of the family hearth, one should store a ball made of sardonyx at home. 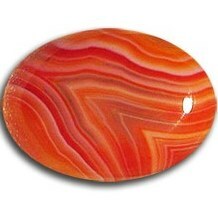 Sardonyx will help to suppress passionate love impulses. 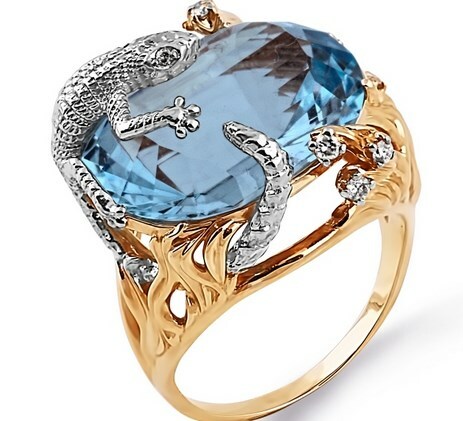 The birthstone protects the owner in his or her journey against the evil eye and envy. Leo leaders should opt for alexandrite. The gemstone improves organizational as well as leadership skills, thus assisting in making wise decisions in different situations. Subordinates tired of the despotic Leo boss would better present him jewelry with this stone. As a result the chief’s mood will improve and he won’t vent his fury on others. Leo spends a lot of energy. 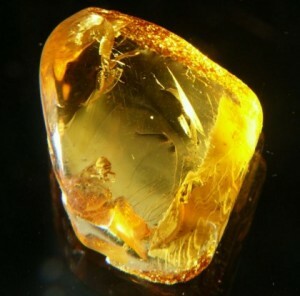 Heliodor will help to restore it. 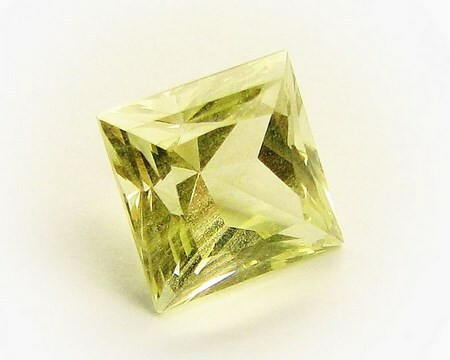 This sunny stone improves the owner’s mood, gives strength to move on and unveils the hidden reserves of the body. Both scientists and students will benefit from wearing this stuff as it improves logical thinking. With this stone unmarried Leo women can find their happiness. Leo is one of the strongest signs of the zodiac. Respectively, Leo people require strong mascots with high energy and excellent magic properties. Not only the outside world threatens Leo, but his or her own character can do harm, so specific protection should be found. 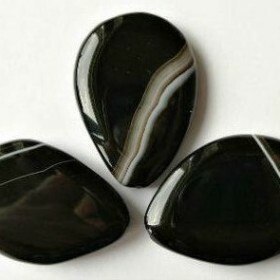 Onyx will help to tame anger. Jewelry with this stone will protect the wearer from dirty deeds of enemies, deceit and slander. A statue made of onyx or writing utensils also made of this material improve the owner’s productivity when being placed on his or her desktop. Leo occupying high positions or executing their duties in public should use ruby as a mascot. The stone ideally fits self-confident and imperious people. Ruby feeds the owner’s energy and strength or takes a certain amount of them if they’re excessive. 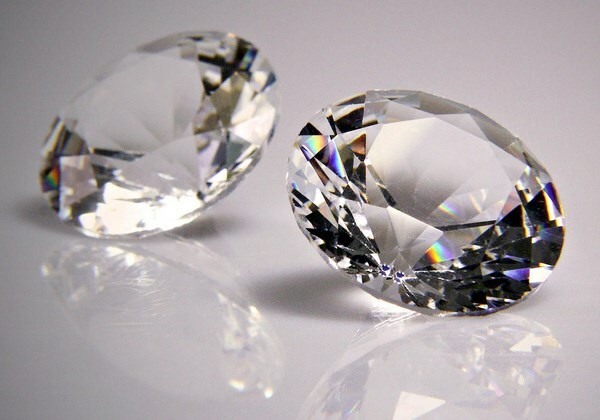 The gem enables to create or work with great dedication. Jade will reliable protect Leo from accidents and diseases. A figure of a lion made of jade or rosary also made of this material will help to focus and find the proper solution in a difficult situation. The gem greatly contributes to the preservation of family comfort and prosperity. Jade brings Leo down to earth, simply reminding the owner of the necessity of taking care of his or her loved ones. Fiery Leo gets along with all sunny gems, such as heliotrope, heliodor, amber and tourmaline. You’ll make the most of the mascot if you wear this stuff on your chest, close to the solar plexus. Optimum jewelry for Leo includes brooches, pendants, clips and pins. Stones-mascots should be inserted into the frame made of precious metals, because Leo needs the best things. You shouldn’t insert amber into a golden or silver frame, use copper for this purpose. Married Leo women should purchase a necklace or beads made of amber. Jewelry made from remelted metal should be avoided, only new materials need to be utilized. Choosing the form for a pendant or brooch – pay attention to the products in the form of a ladybug, swan or eagle. The image of the sign, sun and stars has a positive influence. Gold is the best candidate for any gem’s frame. Leo should stay away from Aventurine. The stone can generate uncertainty, indecision and complexes. As you see, these traits are absolutely alien to Leo, so the wearer can gain a slew of psychological disorders because of the internal conflict. Other undesirable stones include chrysoprase, pearls, amethyst and obsidian.